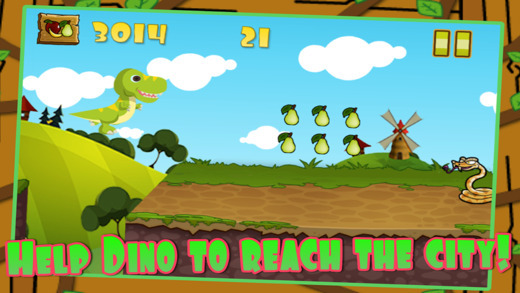 Dino Jurassic is a fun and engaging action game for all ages. 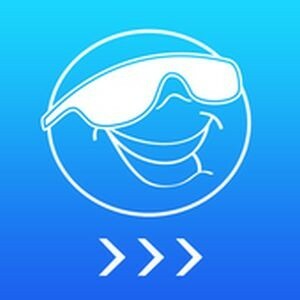 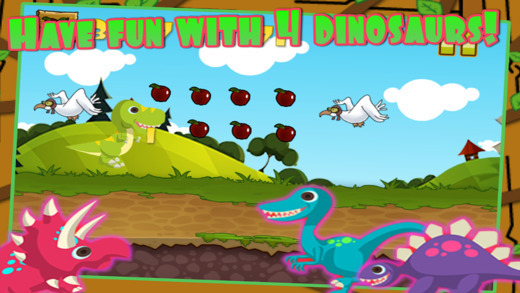 A fun time for kids and a challenge for the young at hearts. 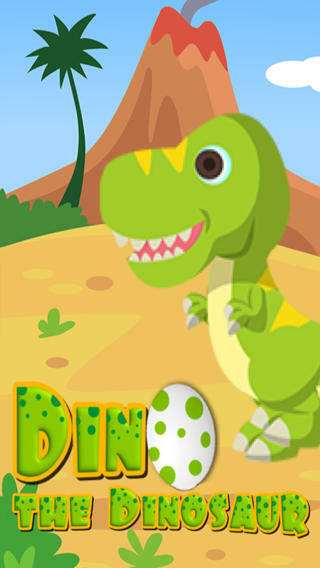 Take Dino on an adventure run and help him cover a huge distance. 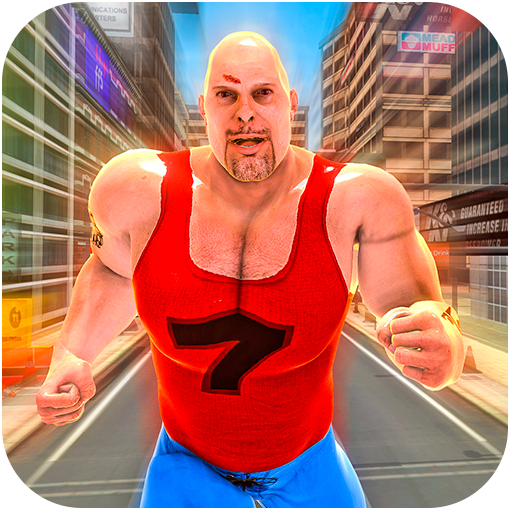 Jump over obstacles and collect lives as you run, jump and dodge. 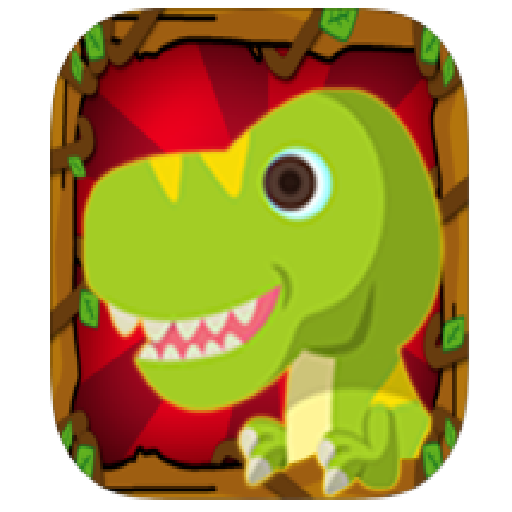 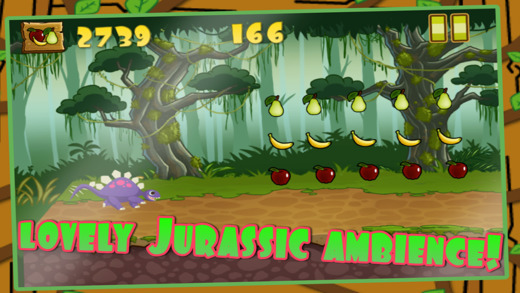 Join Dino Jurassic to avoid obstacles through the New Prehistoric Jungle.